■ The support of a skilled, experienced technology project manager. Each and every project should have some sort of a mission. The mission identifies the client's requirements and clearly defines the purpose of the project. A project's mission must be completed for success of the project. Objectives define the success criteria for the project. The objectives relate directly to the completion of the project's mission. Completing all of the objectives should accomplish the project's mission. Measurable objectives provide a method of quantifying the results and establishing quality standards to evaluate the success of the project. 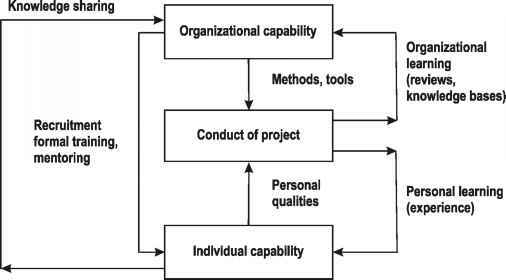 Figure 1.3 illustrates the need for strategic thinking on a typical project.